Follow link to OPEN PLAY to find out more about Summer hitting opportunities with no committment or cost. 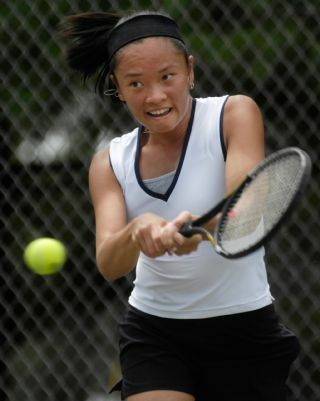 JULY 20-22: Tri-County Tennis tournament: DOUBLES Weekend. JULY 27-29: Tri-County Tennis tournament: SINGLES Weekend. AUGUST 24-25 (Tentative): PTA Doubles Tournament. 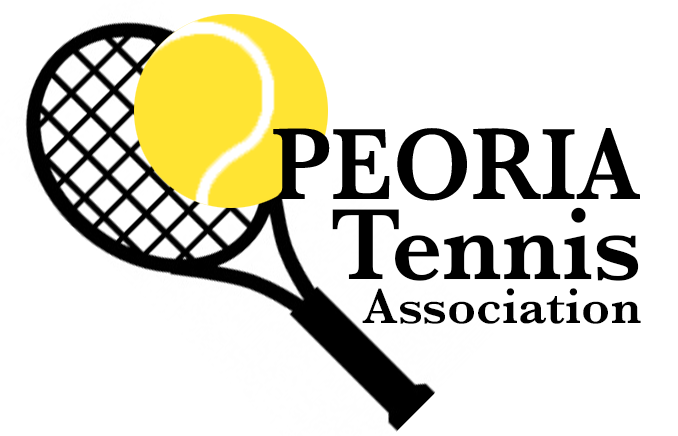 SEPT 14-15 (Tentative_: Peoria Open. This is a PTA event sponsor. Division: Singles, Doubles, Mxd Doubles.